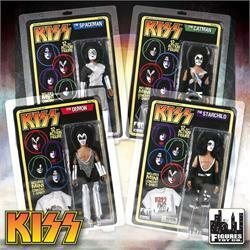 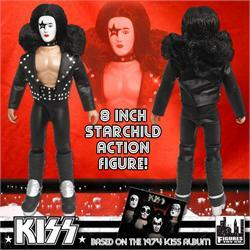 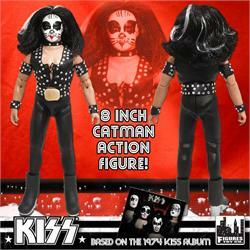 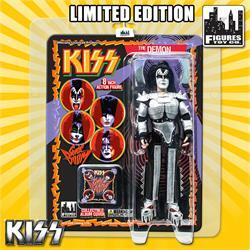 Figures Toy Company and KISS proudly present an all new The Demon figure, with a twist: this one has BLOOD SPITTING ACTION! 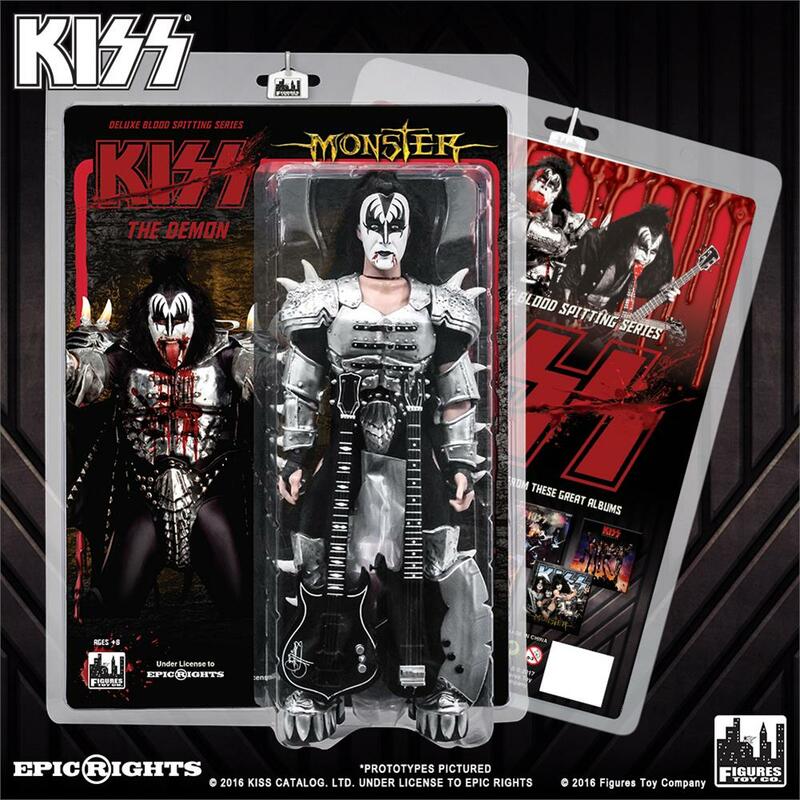 Danny "The Farrow" Anniello has crafted another superb sculpt for this figure of the classic rocker, one that allows you to recreate the famous KISS concert footage of Gene rocking out on his bass while he spitting blood! 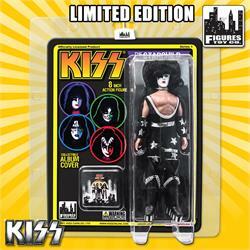 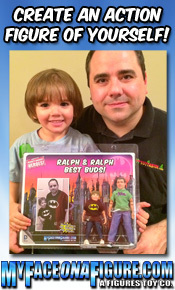 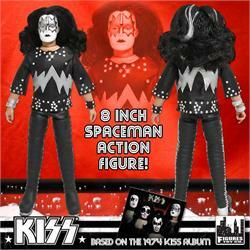 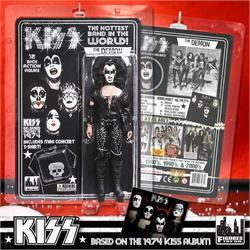 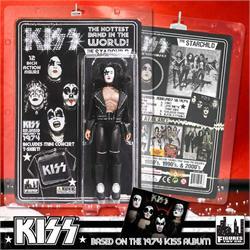 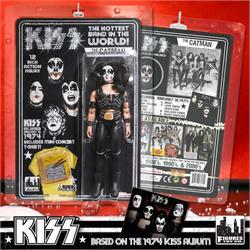 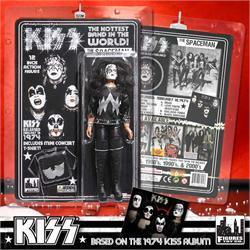 Comes inside of resealable plastic clamshell packaging, also includes two mini bass guitars! 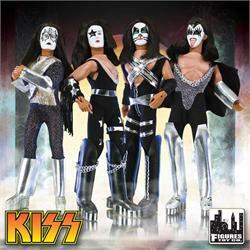 KISS 8 Inch Action Figures Series Two "The Demon"
KISS 8 Inch Action Figures Series Two "The Starchild"
KISS 8 Inch Action Figures Series Two "The Spaceman"
KISS 8 Inch Action Figures Series Two "The Catman"
KISS 12 Inch Action Figures Series Two "The Demon"
KISS 12 Inch Action Figures Series Two "The Starchild"
KISS 12 Inch Action Figures Series Two "The Spaceman"
KISS 12 Inch Action Figures Series Two "The Catman"